Trading Post Northwest has noticed the big DVD chains are going out of business. 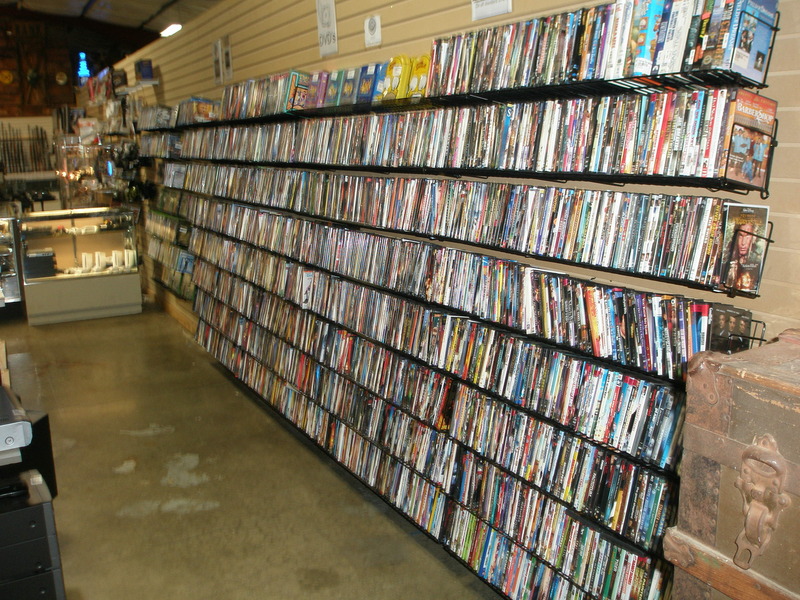 Here in Newberg we know why… We have over 2000 movies to choose from, at 4 movies for $10.00. That is not a rental fee, that is a purchase price! We even have a large selection of blue ray dvd’s available. Why rent when you can buy for half the price? Come in and see our growing selection of today’s dvd’s.